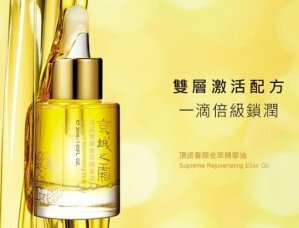 Naruko USA offers the 5-pc Naruko La Creme Face Renewal Miracle Essence Set for $69.99. 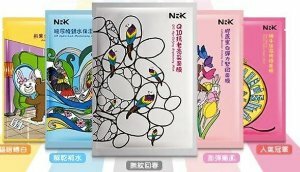 Naruko USA offers 50% off + extra 20% off on Naruko NRK Snail Essence Intense Hydra Repair Mask 10pc for $9.65. Plus, Extra 20% Off with $100 Purchase. 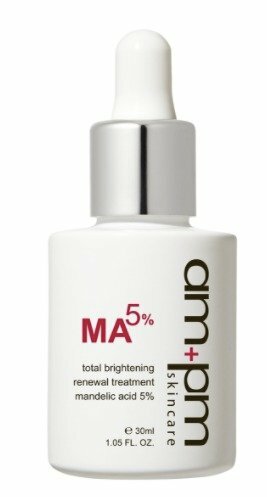 Naruko USA offers the Naruko AMPM Total Brightening Renewal Treatment Mandelic Acid 5% 30ml for $19.99. Plus, Free Box Of AMPM Mask With Purchase. 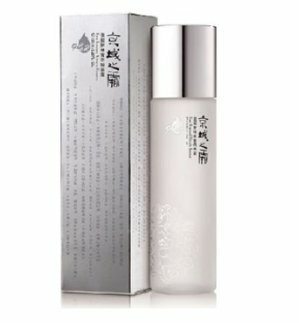 Naruko USA offers an Naruko La Creme Platinum Bright Essence Repairing Complex + Gift for $69.99 (was $226). 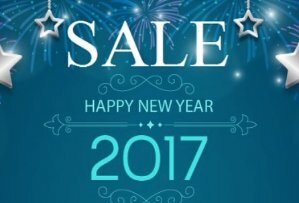 Plus, Extra 10% Off with $100 Purchase. Total of 4 items including Gifts. 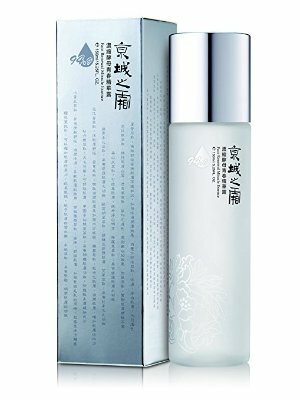 Naruko USA offers the Naruko La Creme Platinum Bright Essence Repairing Complex + Gift for $69.99. 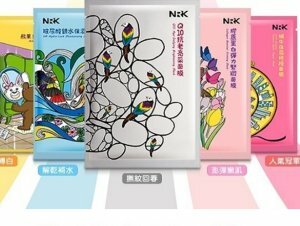 1 Free Naruko Facial Spa massage Cotton Pad 1 box and 1 free Naruko 60 Actives La Creme (Travel Size) with your purchase. Naruko USA offers the Naruko La Creme Face Renewal Miracle July4th Gift Set for $69. Plus Extra 10% Off with Any $100 Purchase. Naruko USA offers an 58% off + extra 10% off orders $100 La Creme Series Mother's Day Special. 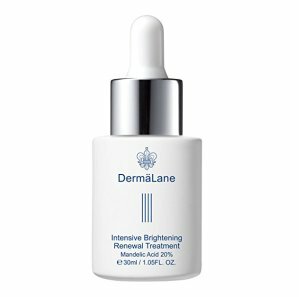 Naruko USA offers the Naruko DermaLane intensive brightening renewal treatment mandelic acid 20% for $49.99 (was $80) . And extra 10% off with $100 purchase. Free Naruko ampm Super Triple HA Hydrating Mask 5 pcs with your purchase. More mandelic items sale, starting at $19.99. 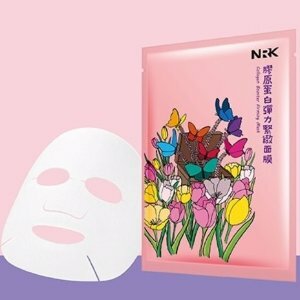 Naruko USA offers buy 1 get 1 free On Masks. Naruko USA offers free gifts with selected sets purchase. Naruko USA offers up to 60% off Valentine's Special. 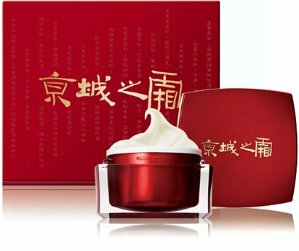 Naruko USA offers Naruko La Creme JingCheng Supreme for $79.99 (reg.180). 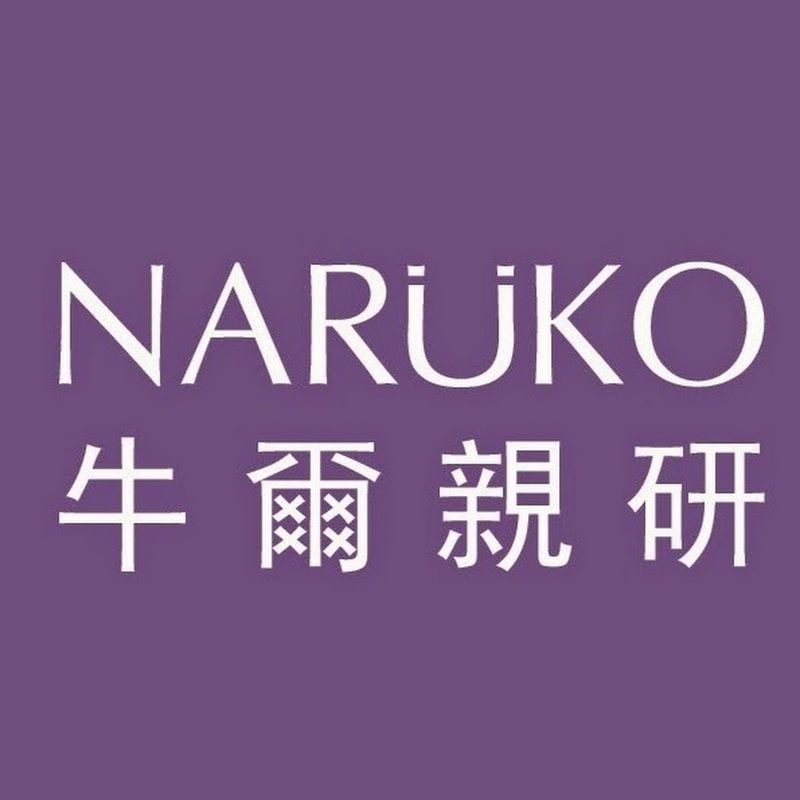 Naruko USA offers with any $88.88 purchase via coupon code "dmlunar88" (Please add gift item to your cart and enter coupon at checkout to receive it for FREE). Naruko USA offers with any $88.88 purchase via coupon code "dmlunar88". 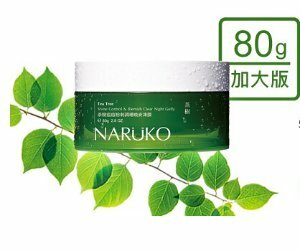 Naruko USA offers buy 1 get 1 free Naruko Tea Tree Shine Control & Blemish Clear Sleeping Gelly Mask. Plus, get 10% off Naruko La Creme Supreme Set. 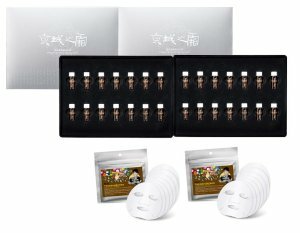 Naruko USA offers Mask Festival Sale, Buy1 Get 1 Box of Selected Mask free, or Extra 20% Off at Checkout with ANY purchase over $100. 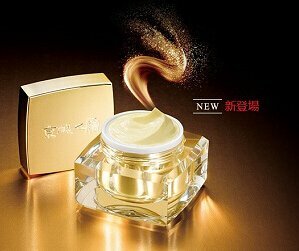 And, Naruko La Creme Face Renewal Miracle Essence 150ml + 3-pc Gift for $99.88, was $275. 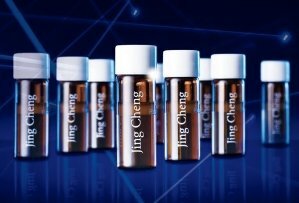 Plus, Naruko USA offers buy 1 get 1 free for Brightening Night Gelly. 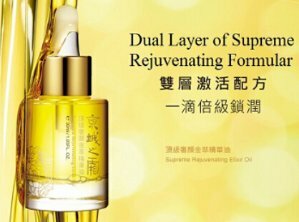 Naruko USA offers up to 65% off Selected Skincare Products.